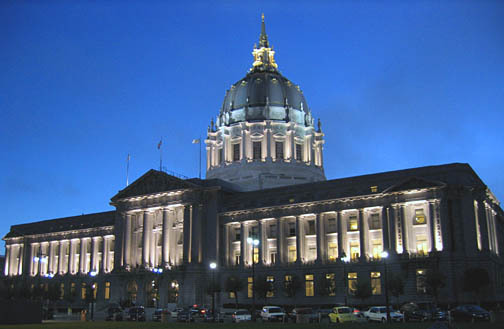 The City & County of San Francisco offers a wide variety of services and resources to its constituents. This page is designed to help you learn about what City services and resources are available to you in your district and local neighborhood. If you know which district you live in you can access that district page directly from the list above. Find City services and resources in your District and neighborhood with our interactive mapping tool! Neighborhood Empowerment Network (NEN): MONS is a proud partner of the NEN. The videos and podcasts you will find on this website are written by and for the neighorhoods that are essential to the vitality of our City. Project Homeless Connect: Learn how to get involved with helping the homeless in our community. 72Hours.org: Learn how to prepare your home and family for the next inevitable natural disaster in SF. "Donors Choose" program: Connecting public schools in need with concerned citizens wanting to contribute to educational programs of their choice. Merchant & Resident Resource Guide: Frequently used phone numbers. Park Maintenance Schedules & Standards: Recreation & Park Department information.